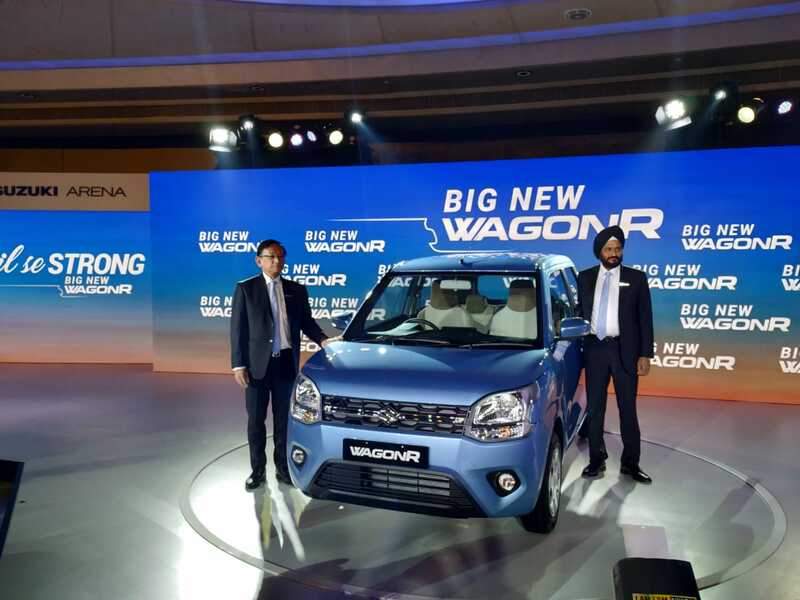 One of the best selling Marutis, the third generation Big New WagonR is finally here. 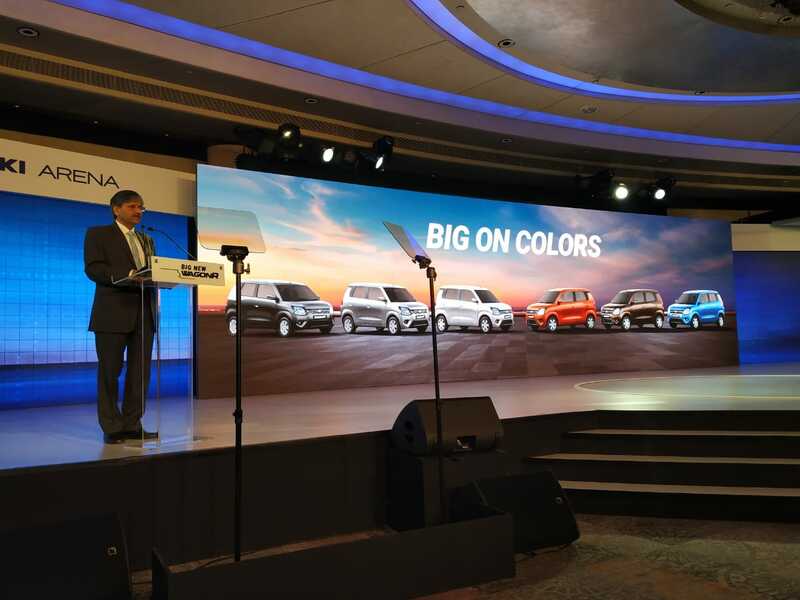 It now gets a proper 1.2-litre four-cylinder engine, more features and more space on the inside. 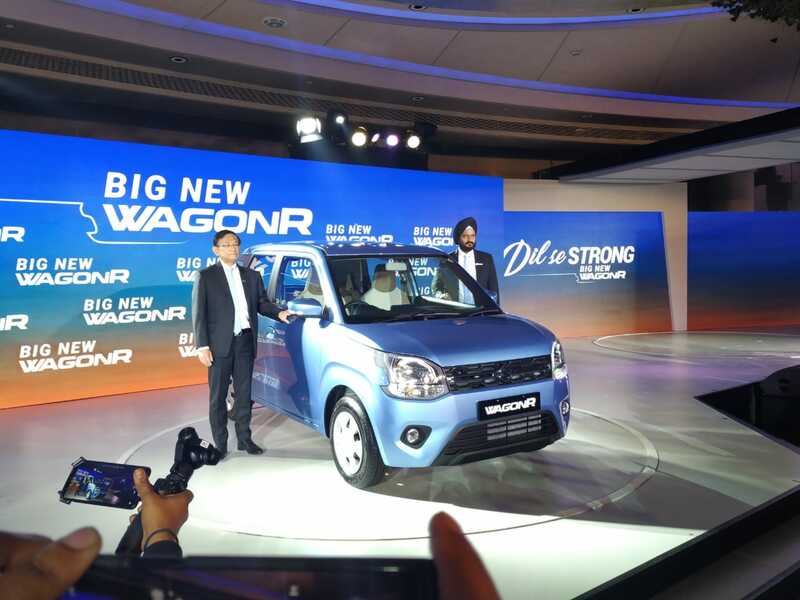 The New Big WagonR gets an exhaustive list of cosmetic changes on the outside. 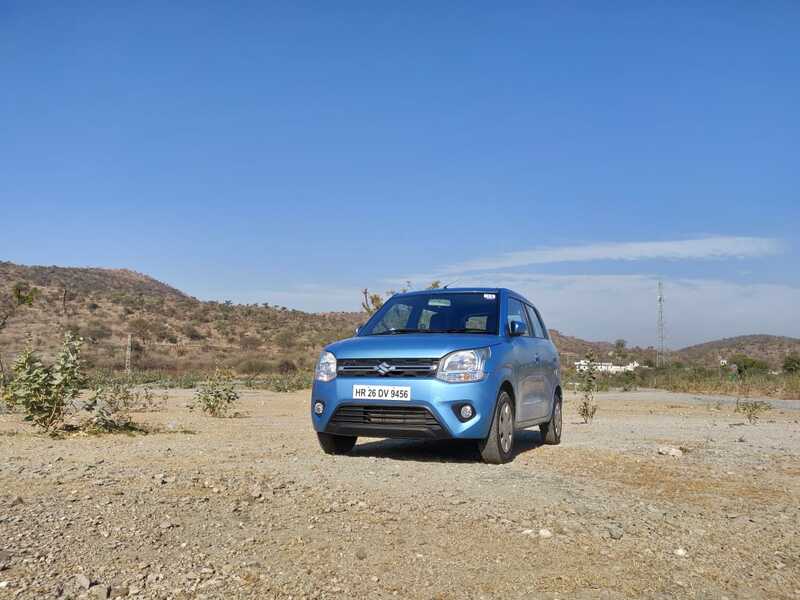 It is bigger and better than its predecessor in terms of dimensions. 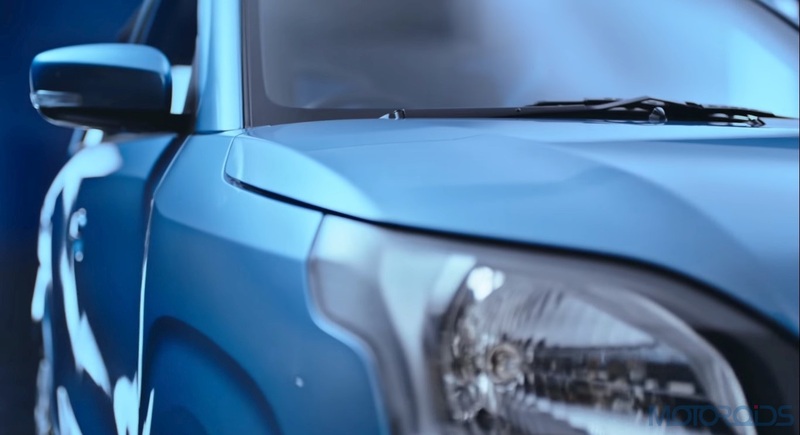 It is longer than the older version by 56mm, wider by 125mm, and at 2435mm, the wheelbase is 35mm larger than the outgoing model. 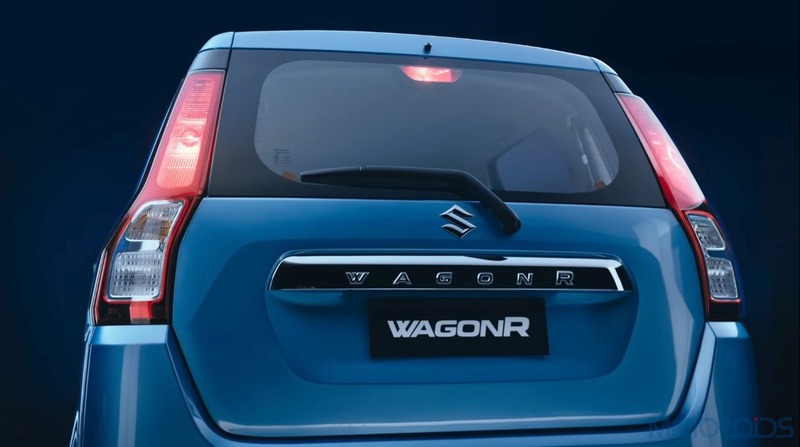 The new WagonR is based on the HEARTECT platform, which also underpins the Swift, Baleno and Ertiga. 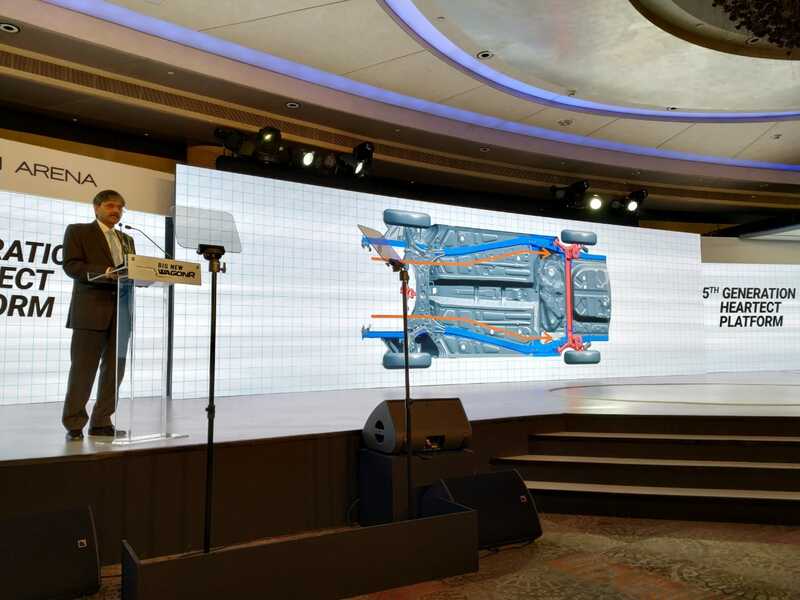 The use of high strength steel in its chassis has improved safety, rigidity and NVH(Noise, Vibration and Harshness) performance. 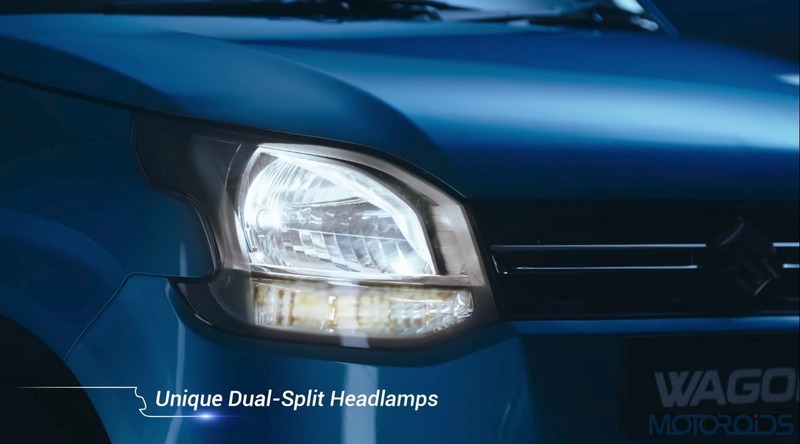 Simply put, all that translates into greater safety and stability during your daily commute. 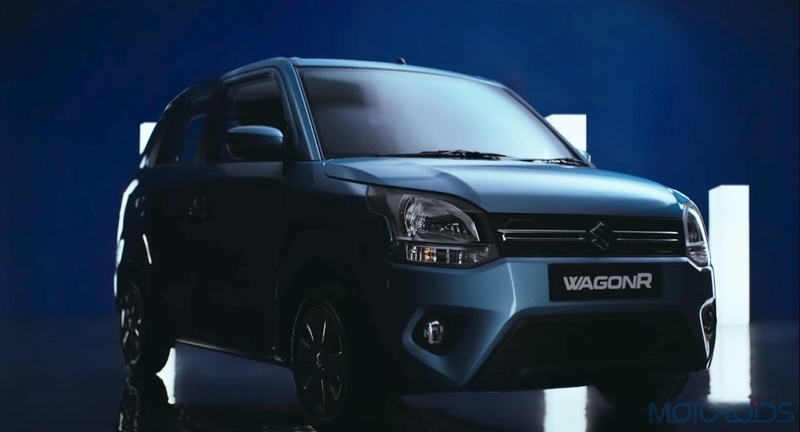 The Front end has a new grille, completely refreshed dual-split headlamps, and a new bumper with an updated fog lamp housing. 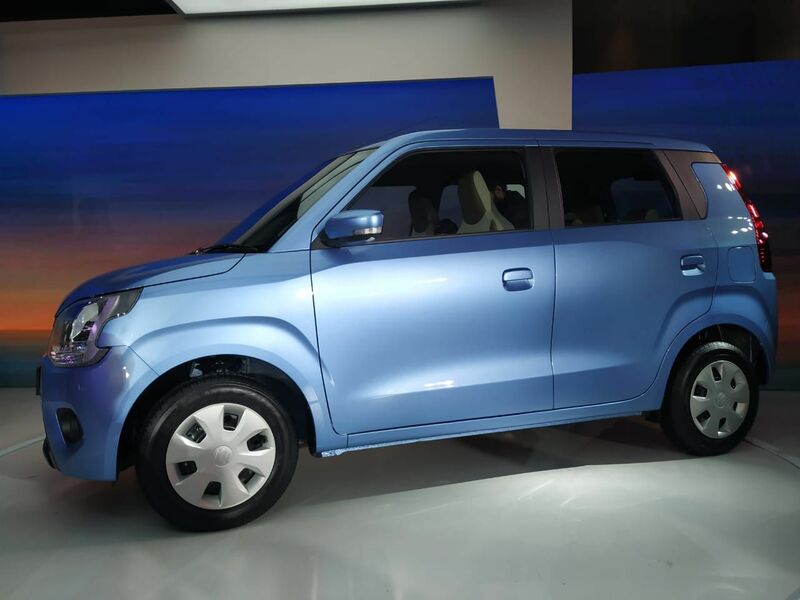 The WagonR’s base version - Lxi, still comes with 13-inch wheels, whereas the V and Z variants get better-looking wheel caps covering its 14-inchers. 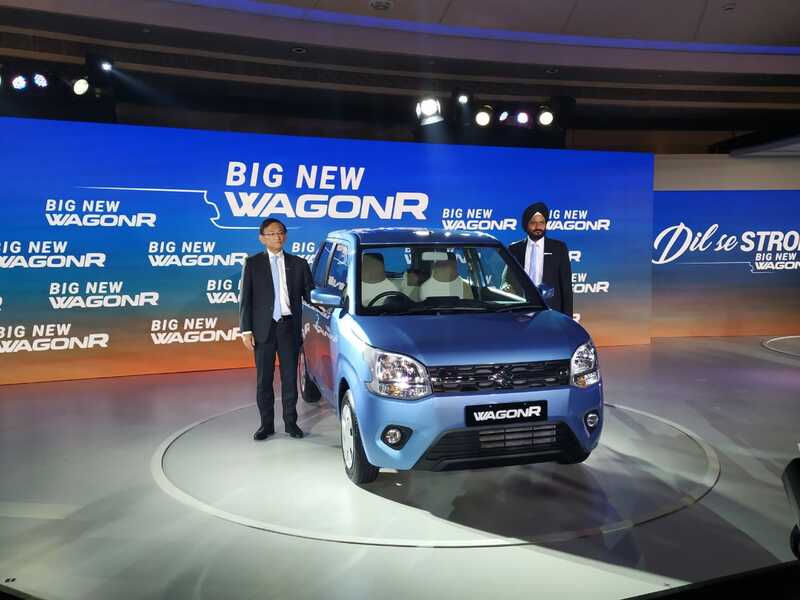 The WagonR gets wider rubber this time - 165/70 section tyres over 155/65 section offered in previous models. 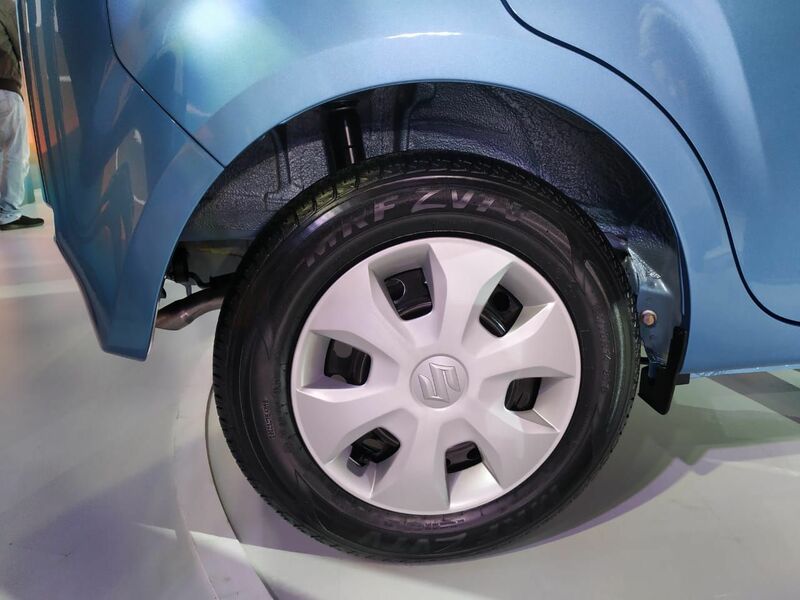 Sideways, the detailing around the wheel arches makes the car’s persona look more stylish. 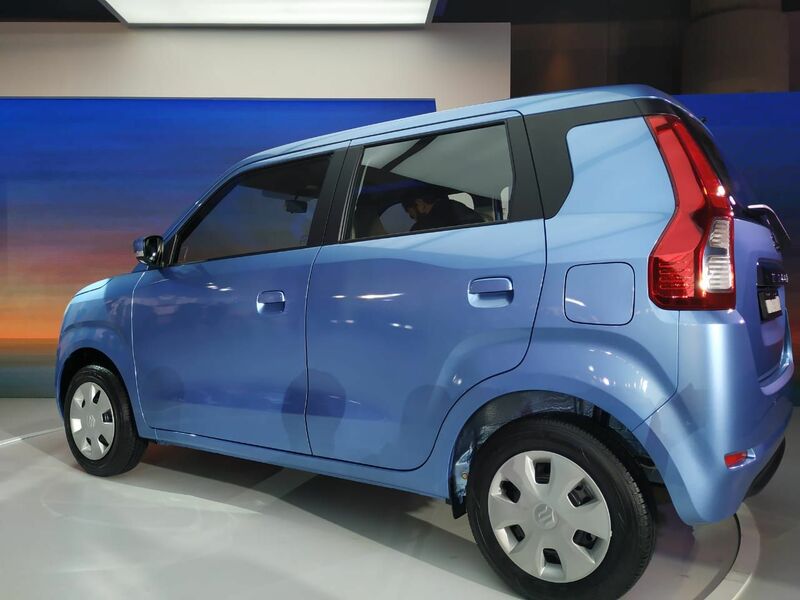 Around the back, the car sports new elongated vertical tail lamps and a blacked-out C-pillar to lend the roof with a floating effect. 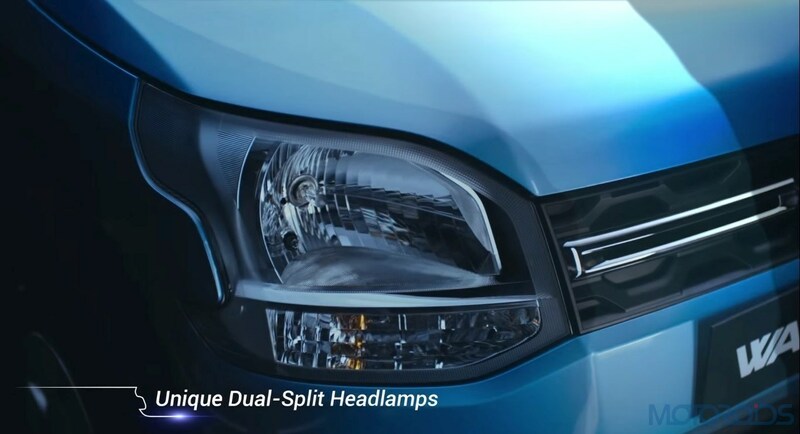 In terms of features, the car offers electrically adjustable OVRMs as standard with signal lamps integrated for its top variants. 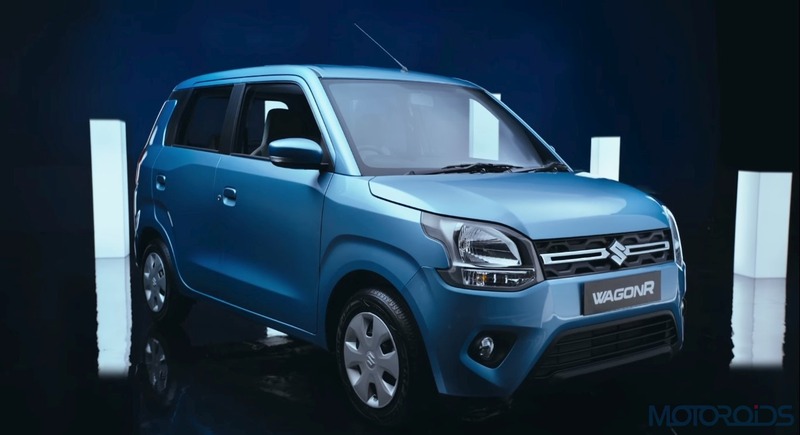 Maruti is also offering its V and Z variants with optional AGS transmission. 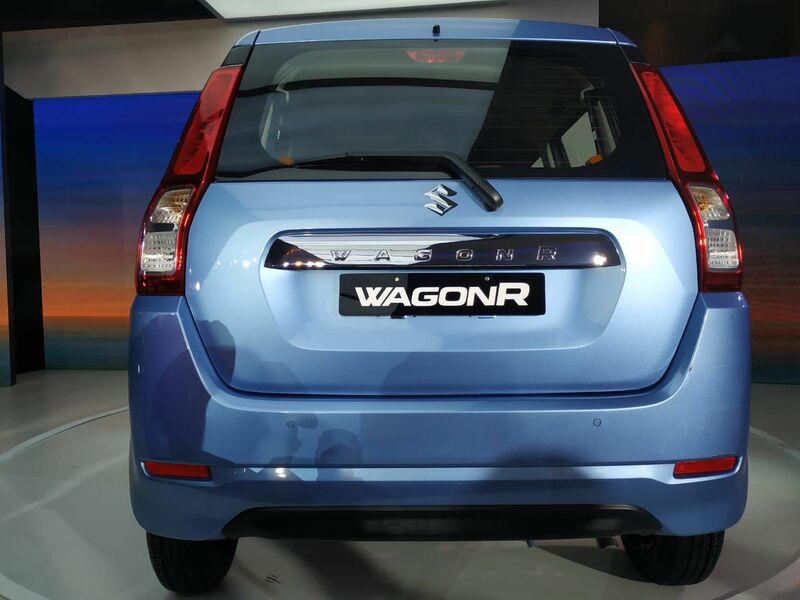 The new Wagon R comes with plenty of updates on the inside. 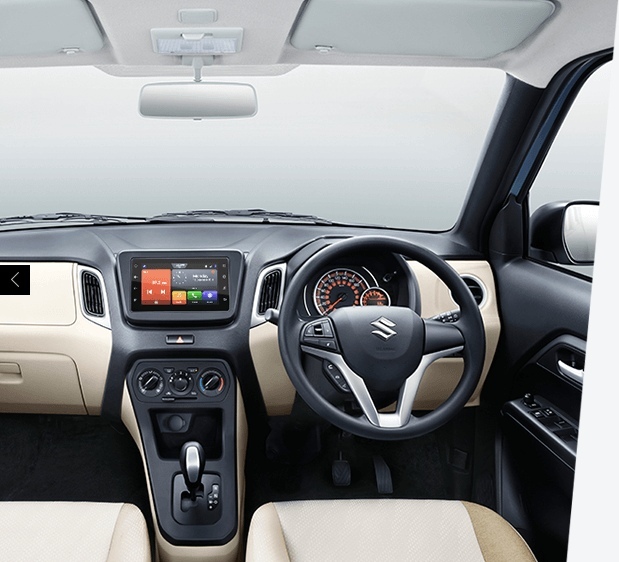 The cabin is revamped with an x-themed dual-tone design and an all-new instrument cluster. 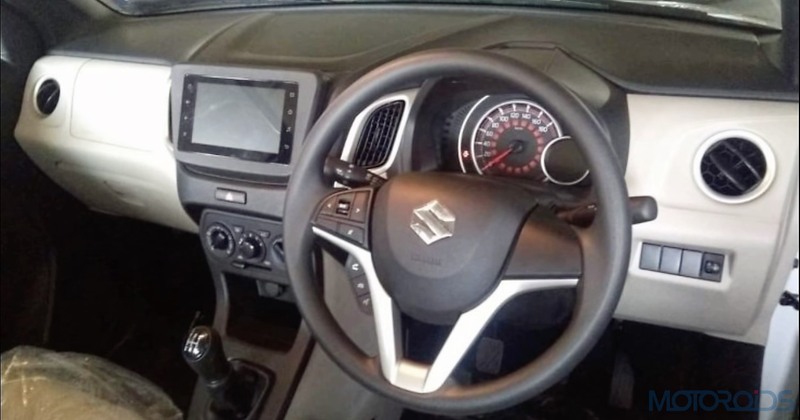 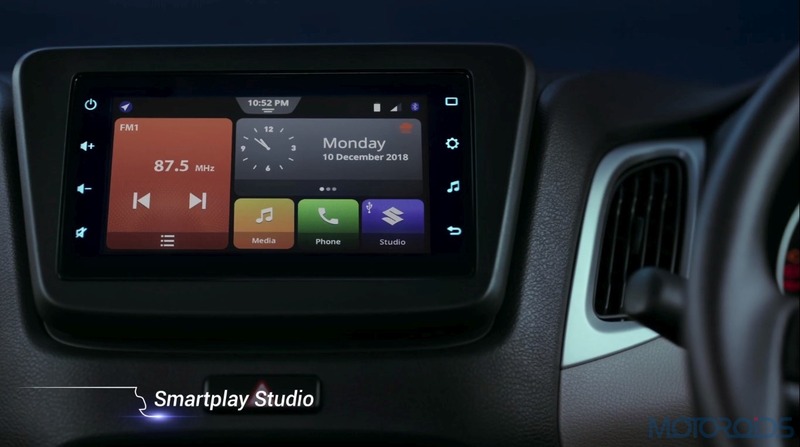 Maruti has equipped the car with steering-mounted controls and a 7-inch Smartplay Studio Infotainment system, offering smartphone connectivity, with Apple CarPlay and Android Auto and Vehicle Information. 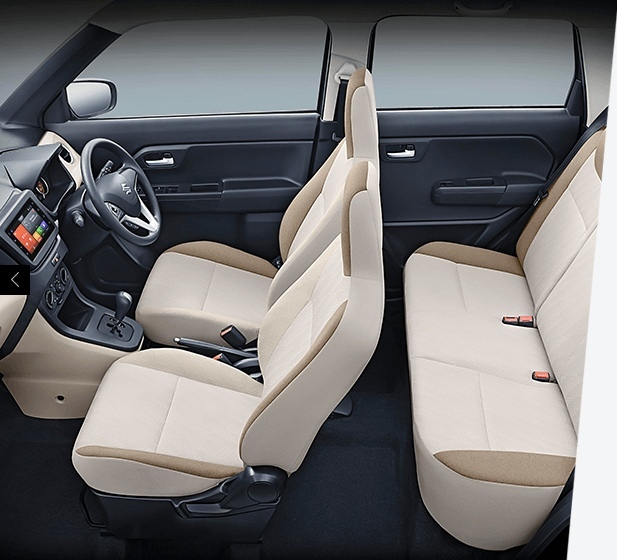 The car also gets dual-tone brown and beige plush upholstery with 60:40 split rear seats. 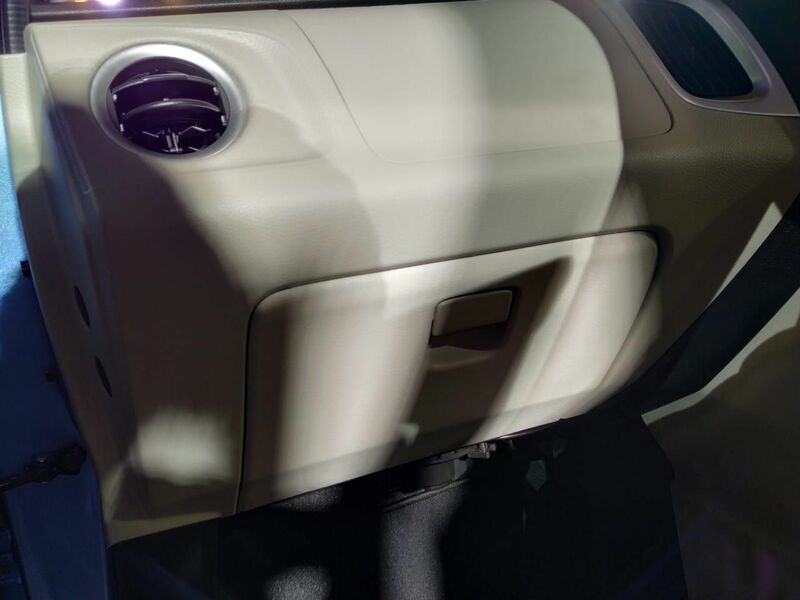 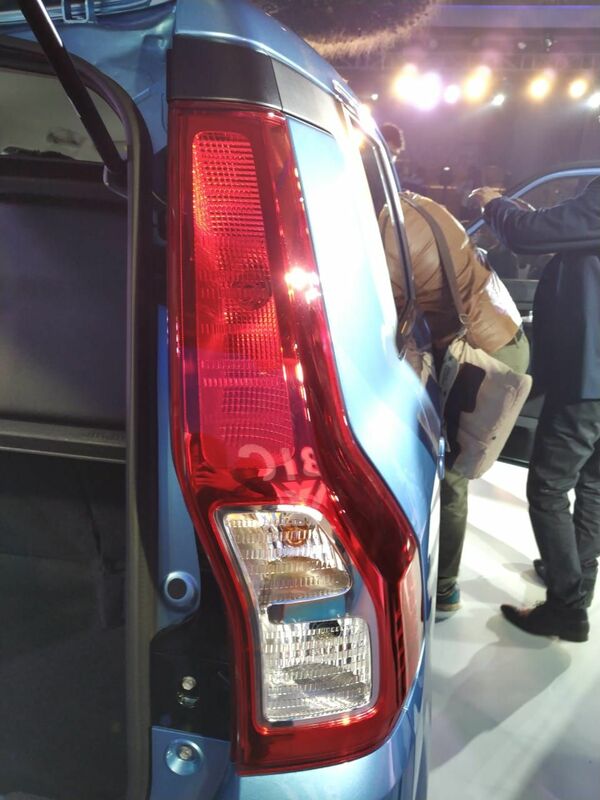 The Maruti comes with power windows at both front and rear with Driver side Auto down Function. 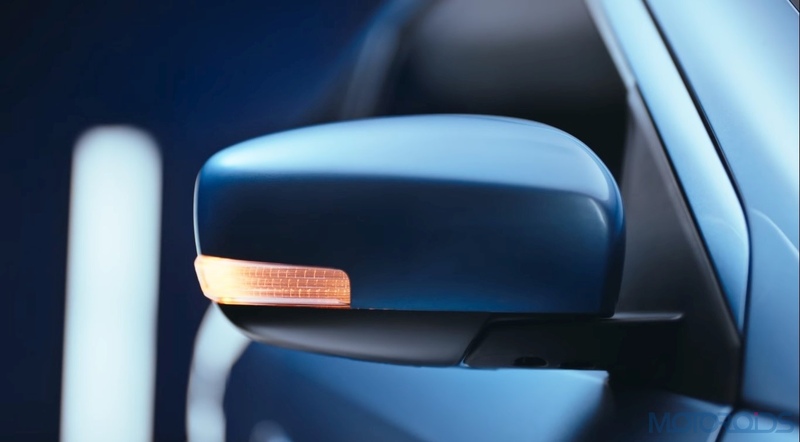 Inside rear view mirror (IRVM) is a day/night adjustable unit, reducing the stress and glare on your eyes caused by cars’ lights behind you. 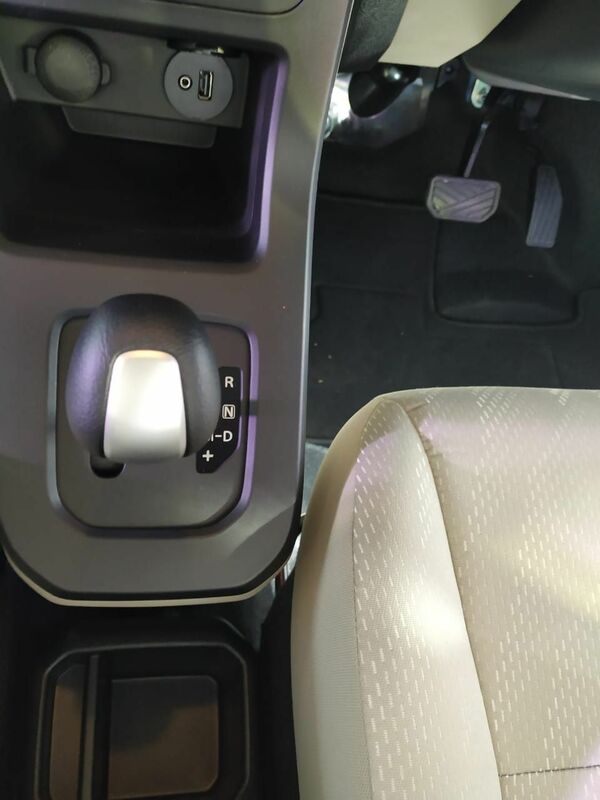 All the doors get 1L bottle holders with additional holders on the floor console. 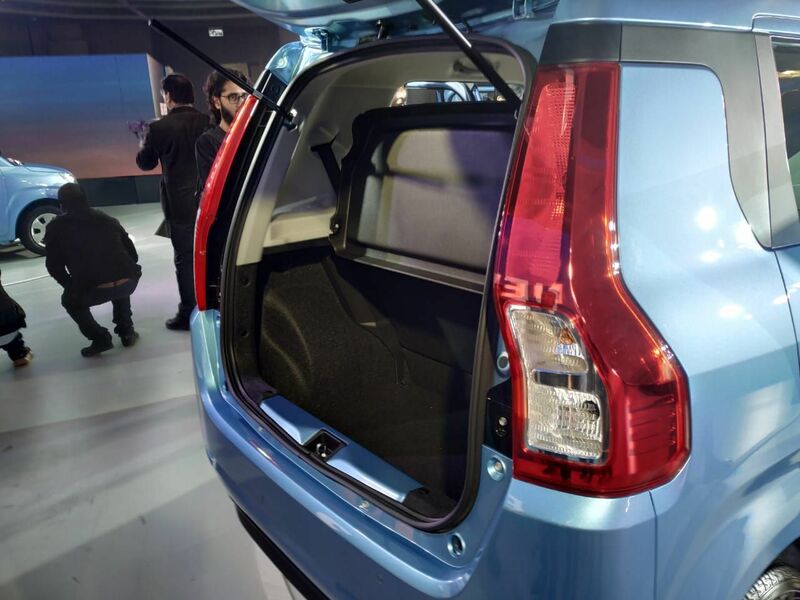 The car comes with best-in-class boot space of 341-litres, which can be further extended to 710-litres with the rear seats folded. 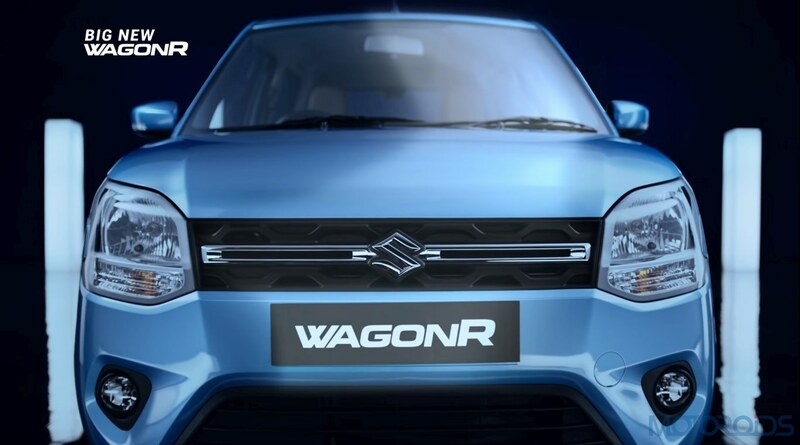 Space is not an issue for a Wagon R buyer, Maruti has taken care of your needs. 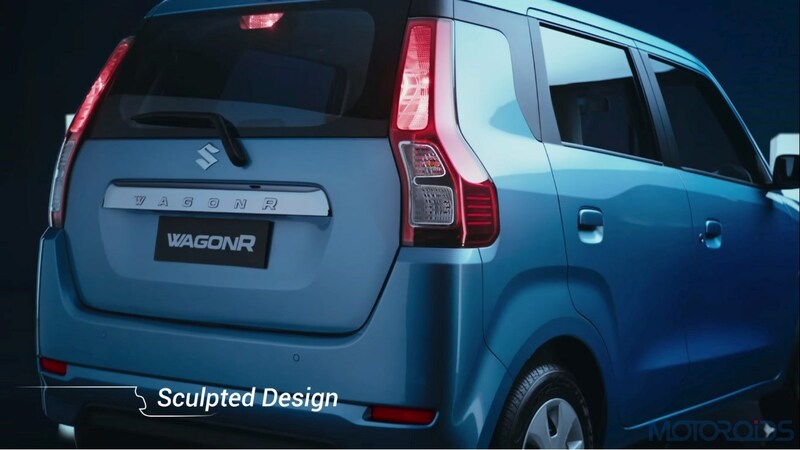 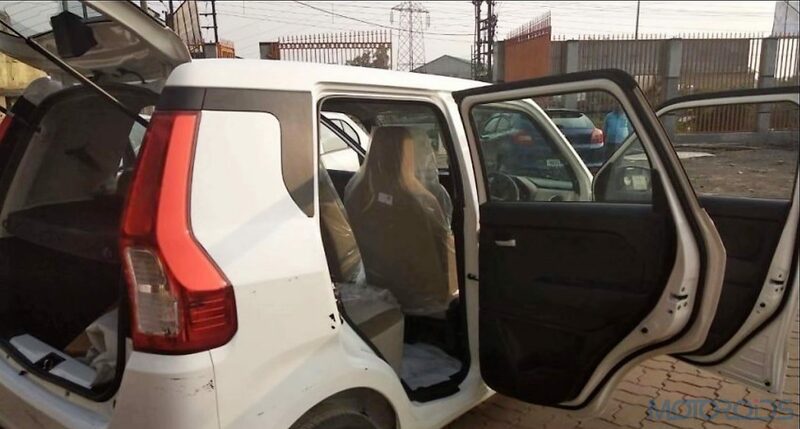 Maruti Wagon R is underpinned by HEARTECT platform which increases safety of occupants through effective absorption of impact and dispersion of crash energy and assures stability. 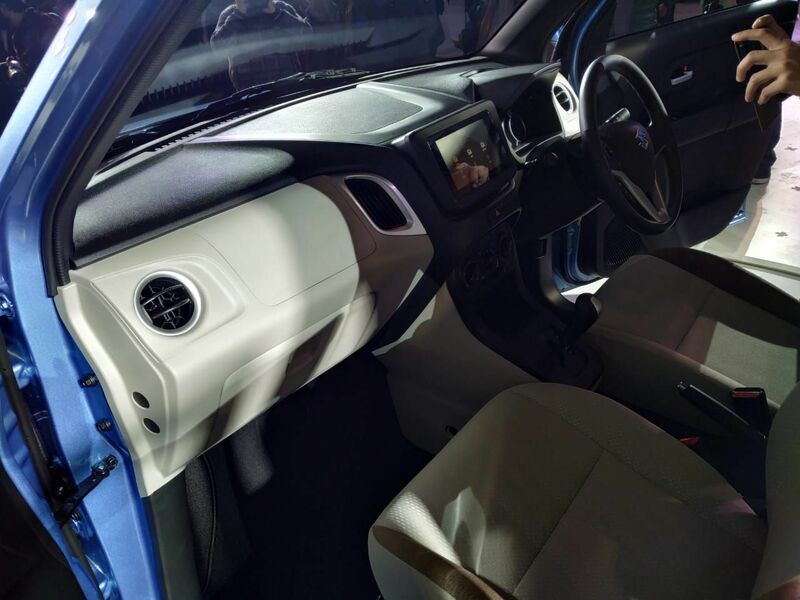 The car comes with safety equipment like a Driver-side Airbag, ABS with Electronic Brake Distribution, and Rear parking sensors as standard. 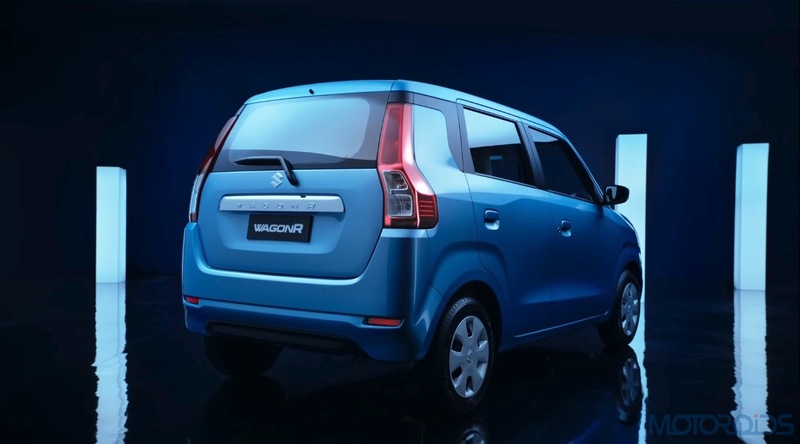 Dual airbags and rear wiper with a washer are reserved for top variants. 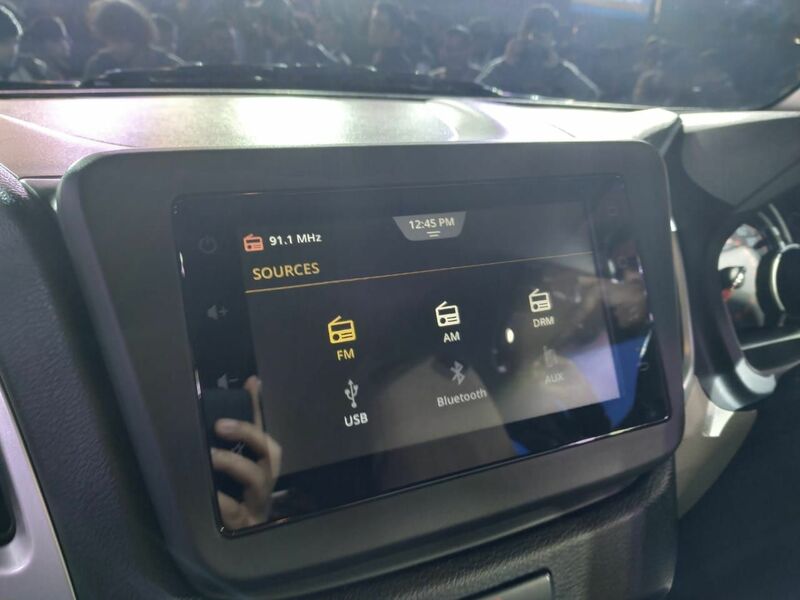 The car also gets a speed alert system, in line with new regulations. 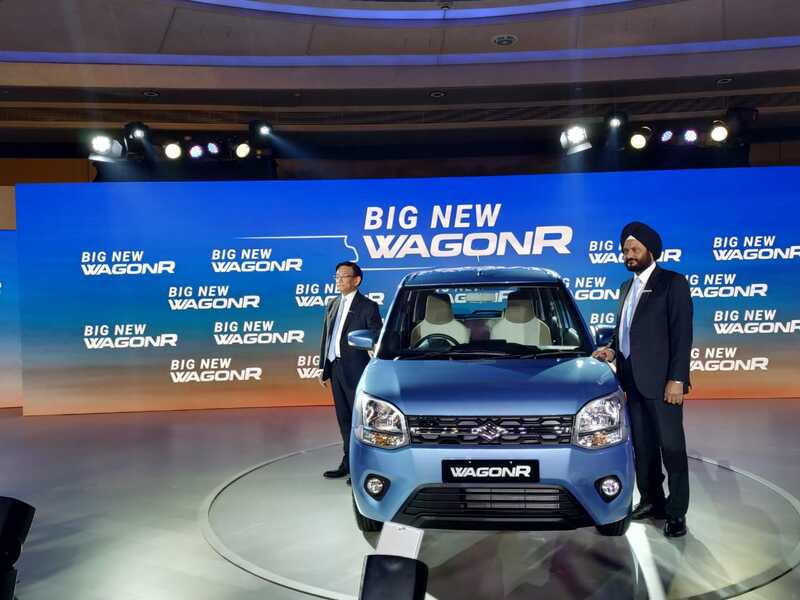 The Big New WagonR is offered with two engine options for the first time - a 1.0-litre 3-cylinder petrol unit which also powered the older version and a new K-series 1.2-litre 4-cylinder engine which produces an impressive 83ps of power at 600RPM and 113Nm peak torque at 4200RPM. 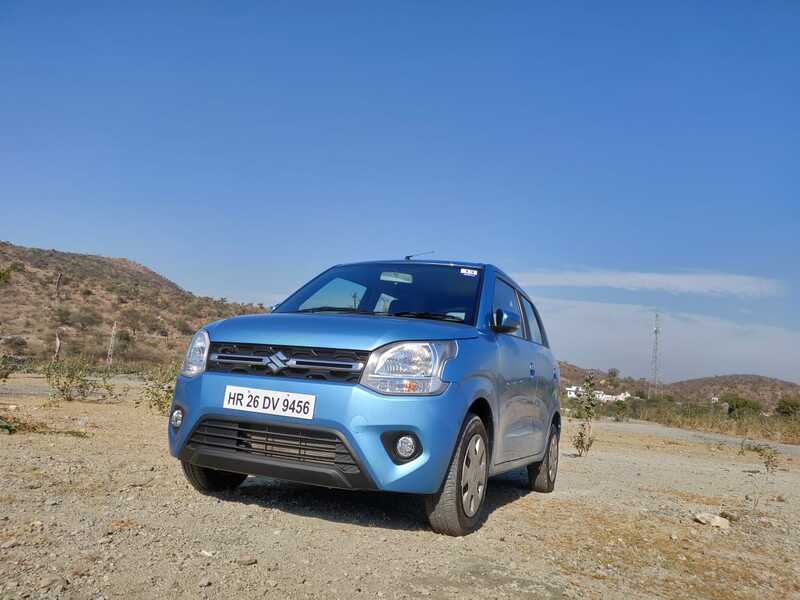 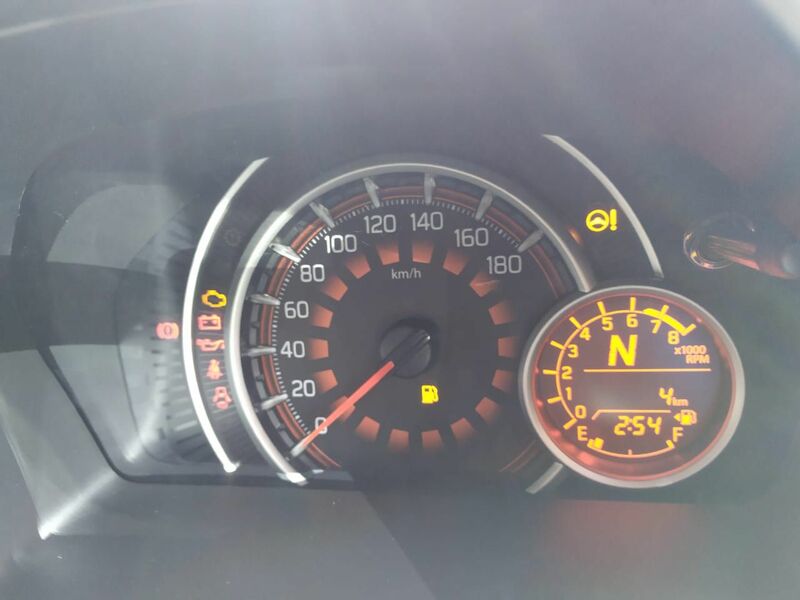 With the new lighter design, Maruti claims an improved mileage of 22.5kmpl for the 1.0-litre variants against the older 20.5kmpl mileage and 21.5kmpl for its new 1.2-litre variants. 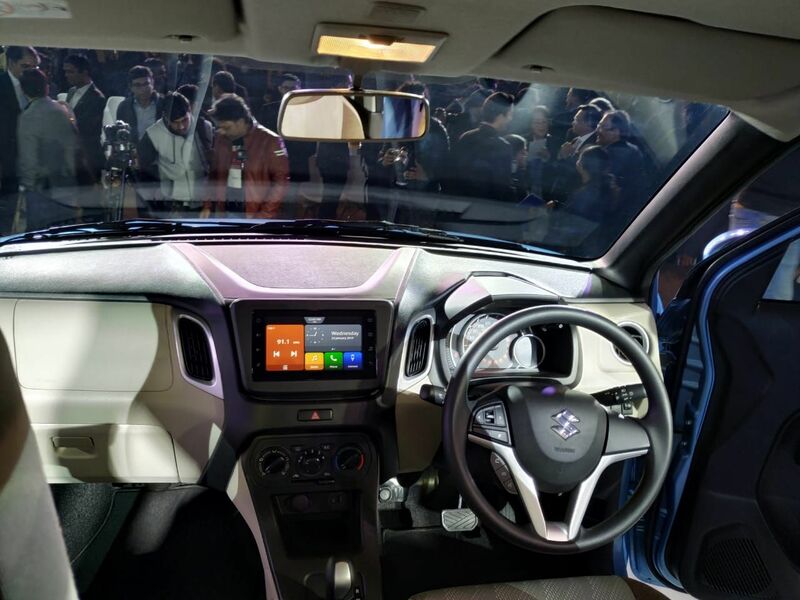 Both engines come mated with 5-speed manual gearbox. 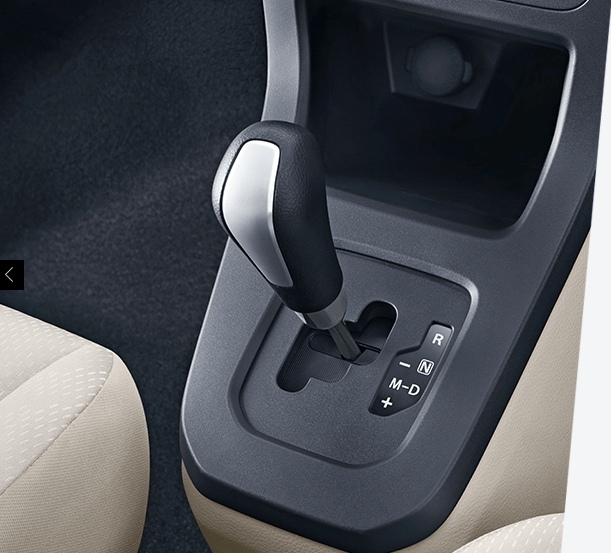 In addition, as an option, the mid and top spec versions get Maruti’s AGS (Auto Gear Shift) automatic transmission. 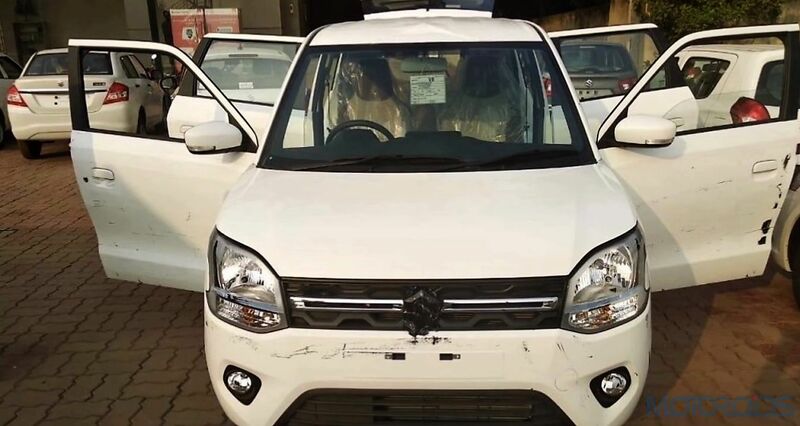 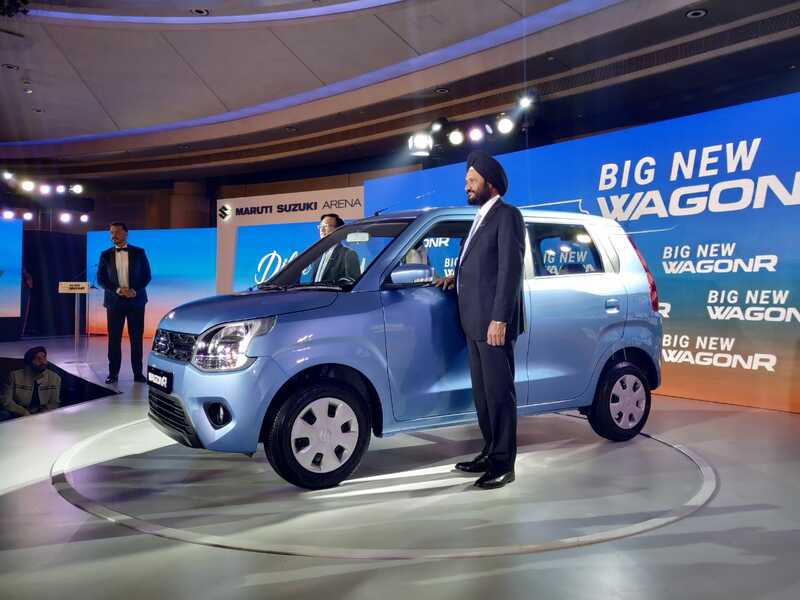 Maruti Suzuki WagonR price starts from INR 4.19 Lakh to INR 5.69 Lakh.